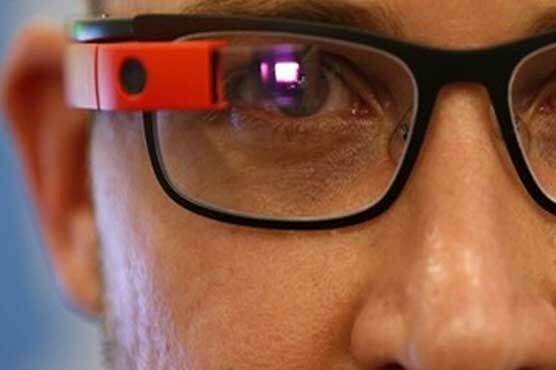 PARIS (AFP) - A 31-year-old American was treated for addiction after wearing Google Gl- for up to 18 hours a day and even experienced dreams as if looking through the device, doctors said. It is the first known case of Internet addiction involving Google Gl-, a fledgling technology which provides online access via a tiny screen attached to a spectacle frame, they said. The naval serviceman had a history of drinking, depressive moods and relationship difficulties, according to the case study reported in the journal Addictive Behaviors. He was admitted to the US Navy s Substance Abuse Recovery Programme (SARP) in San Diego, California, in September 2013 after resuming heavy drinking. "The patient had been wearing the Google Gl- device each day for up to 18 hours for two months prior to admission, removing the device during sleep and bathing," the paper says. "He noted that when he dreamed during his residential treatment, he envisioned the dream through the device. "He would experience the dream through a small grey window, which was consistent with what he saw when wearing the device while awake." His superiors had allowed the man to use the device for his job as it sped up his work of identifying and logging convoy vehicles.